Alliance Partners. Making an Impact! Helping adults locally and creating systematic change. The Honoring Choices MA (HCM) Alliance Partners help distribute the HCM tools & programs to thousands of their members and care providers who help adults & families locally, and work together on projects for regional & statewide change. Here are some of our joint projects! "Patient Portal Challenge"- The Results Are In! We wondered- What does your Patient Portal do? What would you like it to do? Working together with the MA Coalition for the Prevention of Medical Errors, an Honoring Choices Alliance Partner, we launched the Portal Challenge, a 1-minute online survey to explore two major questions. We asked: If you could, would you 1.) upload your Health Care Proxy & other planning documents into your portal to view, update and share? ; and 2). expect your documents to automatically be part of your Electronic Medical Record (EMR)? Similarly, 100 respondents favored an automatic transfer of their planning documents into the EMR. Read more and see the great comments for how to make our Patient Portals more of a 2-way partnership! and members of the Northeast-Metrowest Palliative Care Coalition. Advisory Group," to help ensure our systems protect the freedoms of our most vulnerable citizens and deliver care that honors their choices. "Planning Ahead to Age Well with Dementia"
Co-hosting workshops for providers to help adults with memory concerns make a plan. Register here. Providing easy access to HCM tool kits for all members, employees & care providers. Training 5 Care Management Teams as Health Care Planning Ambassadors. Support our Partner's timely training and share it with the statewide HCM Partner Network. Read more. System-wide use of HCM tools. Trained Primary Care Physician Practices' staff as Health Care Planning Ambassadors. Joint Workshops for Western MA 350 Member Task Force. Collaborating on shared serious illness projects. Collaborating with The Conversation Project, trained BCBSMA employees as Healthy Blue Advance Care Planning Coaches. 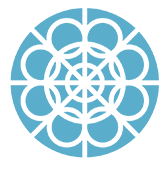 Working together to provide all 300+ UCC churches with an Ambassador Workshop webinar and free tool kits. Trained 100 Care Managers to engage their members in planning conversations to provide person-driven quality care. Support our Partner's Conversation Starter Tool Kits and share with the HCM Partner Network. Offer the 351 COAs Ambassador Workshops & tools to confidently engage adults in care planning. Support many COA's as Community Partners. Co-hosted a health care planning webinar for all COAs & ASAPs with free downloadable tools; supporting Age-Dementia Friendly movement; MOLST & Serious Illness. Support our partner's mission and share up to date tools with all members at their May Annual Conference. Created a special portal to access HCM Health Care Proxy & Personal Directive to fill out, share, revise & store in the cloud. Support their 400 members with HCM tools; collaborating on Guardianship & Serious Illness. Support 30 ASAPs & AAAs with up to date planning information and HCM tool kits & discussion guides. Contributed "What's a Caregiver Do?" 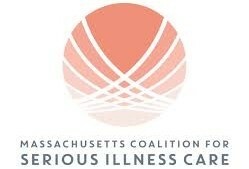 widely downloaded fact sheet; collaborating on MOLST & Serious Illness. Provide HCM tools & programs to enable our Partner to train hospital staff and support their 85 member Community Task Force. View the Alliance Partners here! Thank you all for sharing your expertise and working together for local and statewide change! Copyright © 2018 Honoring Choices Massachusetts, All rights reserved. 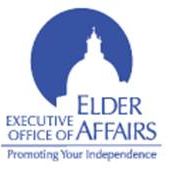 You are receiving this email as information to help adults make a plan and connect to person-centered care. New Webinar for Care Providers! Key questions to engage your patients in a primary palliative care discussion. 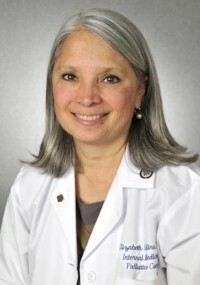 "Every care provider can be a first responder to help patients diagnosed with a serious illness explore palliative care as an added layer of treatment and support," says Elizabeth J.Collins, MD, Palliative Care Medical Director, Lahey Hospital & Medical Center. 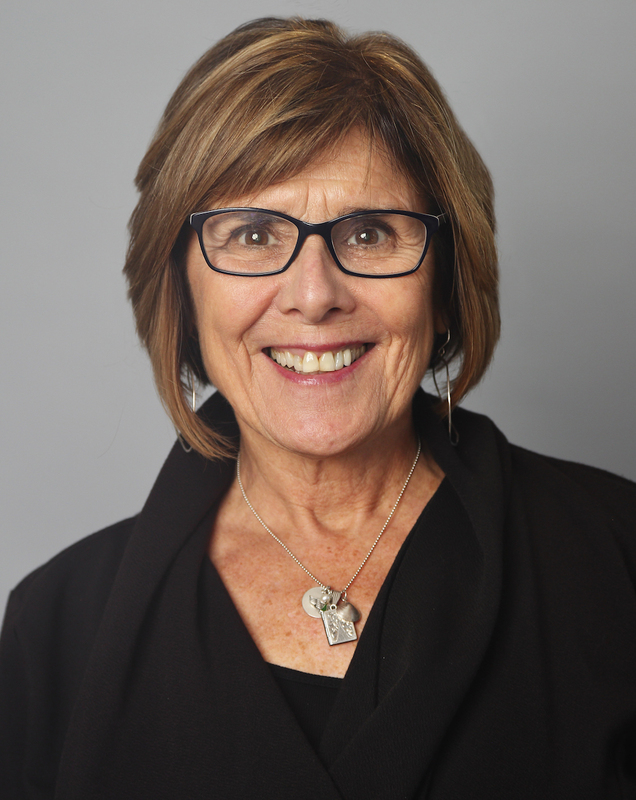 In this free recorded webinar, Dr. Collins provides a helpful framework of the 5 stages of serious illness and how palliative care can be effective at each stage from first diagnosis, through to curative treatments, to end of life. 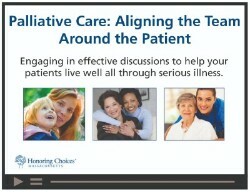 You'll learn key questions to start a primary palliative care discussion, and when to refer for specialty palliative care to help patients live well through serious illness. Free Webinar & Tools Here! 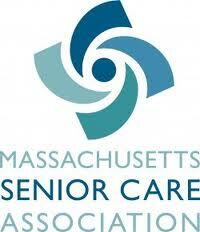 “Expanding & Sustaining Community-Based Palliative Care in Massachusetts"